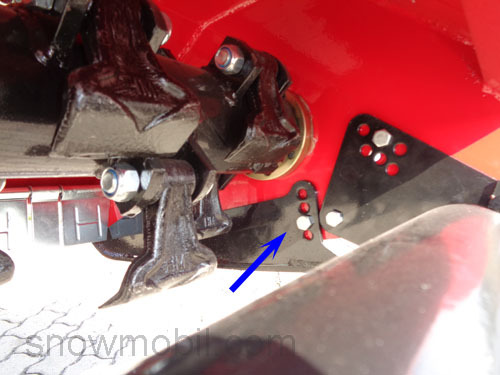 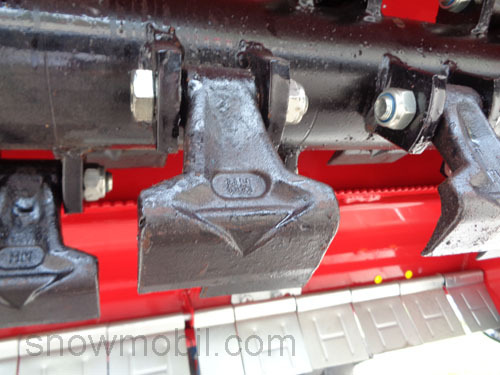 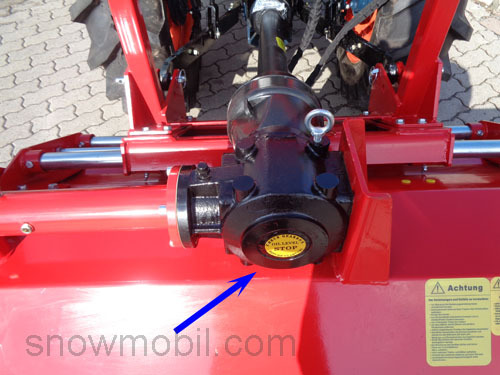 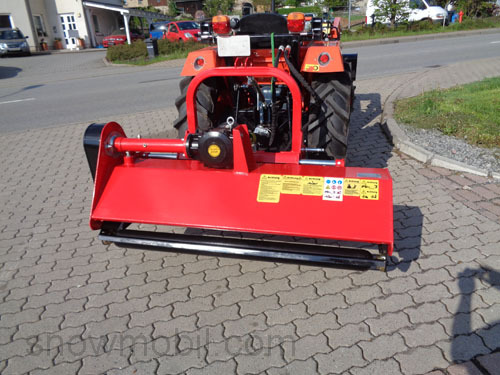 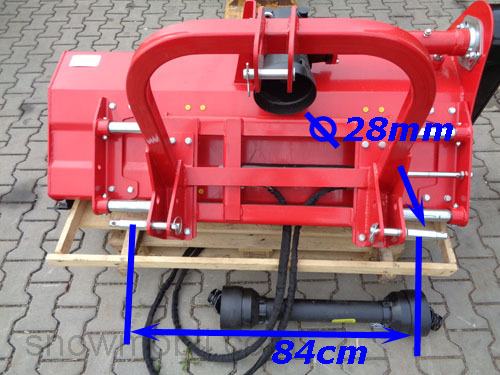 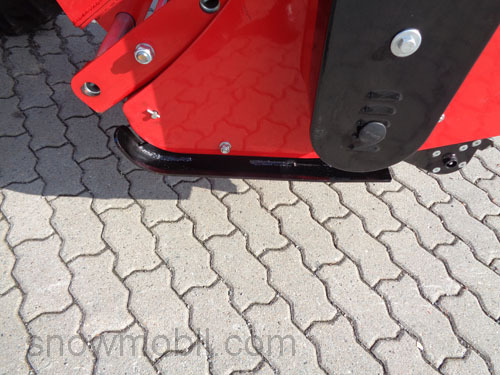 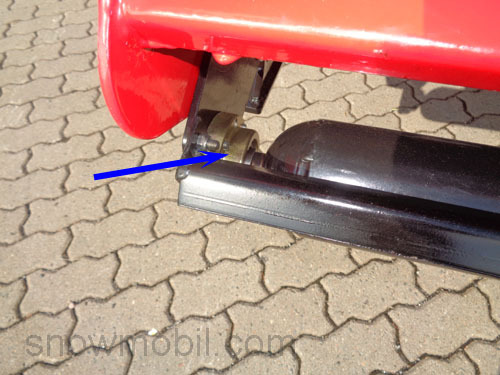 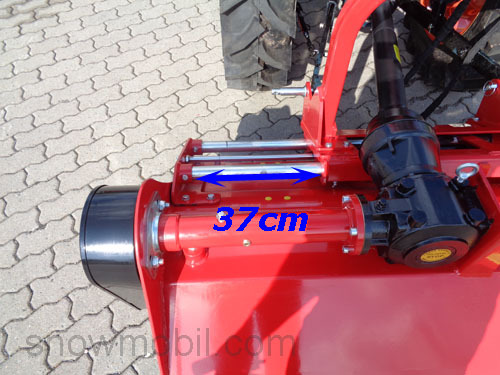 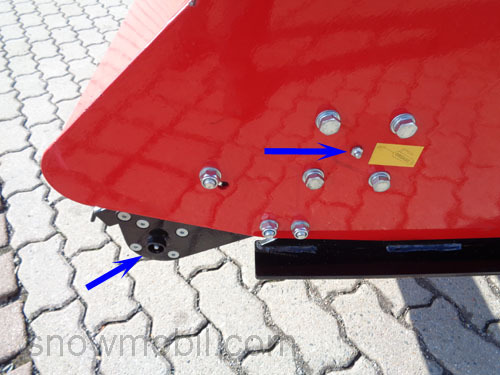 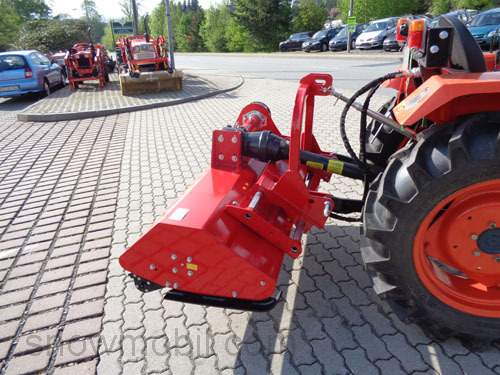 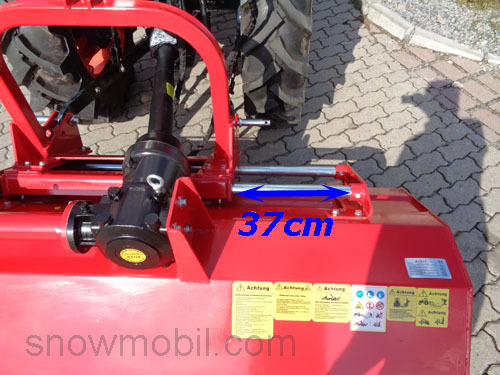 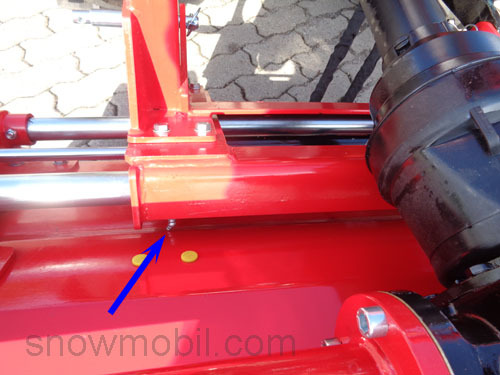 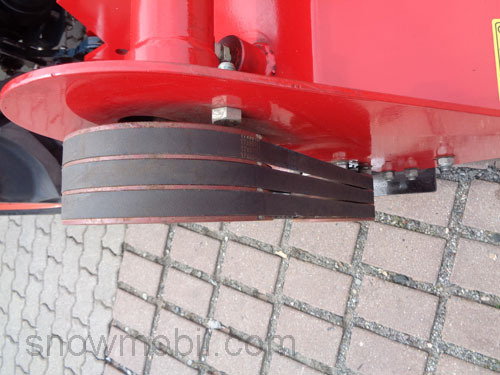 This flail mower is suitable due to its light weight for tractors from 30hp. 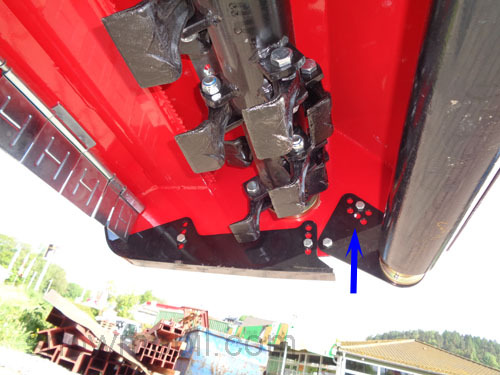 The steel housing is outside 6mm thick. 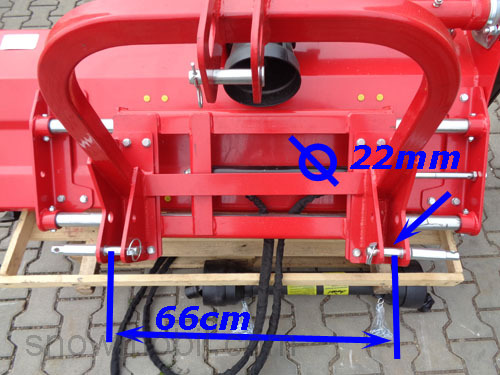 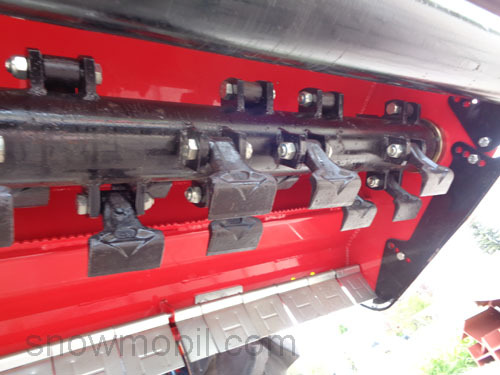 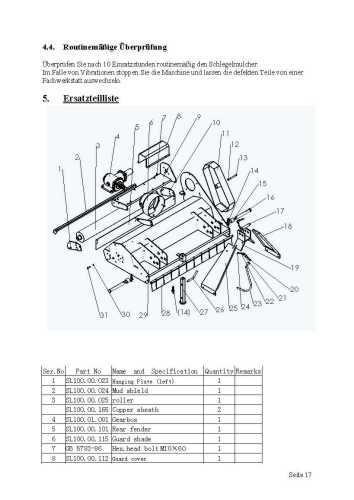 The inner part is made ​​of 4mm sheet steel.